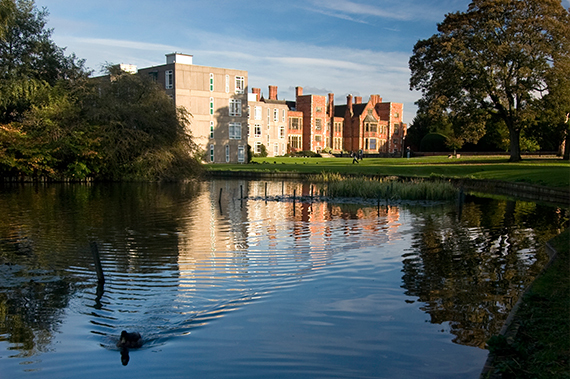 The University of York is a world top 120 university, whose research and expertise is recognized and valued globally. A member of the elite Russell Group of universities, we are a dynamic, research-intensive institution, committed to the development of life-saving discoveries and new technologies to tackle some of the most pressing global challenges. York’s teaching is research led, allowing students to explore the cutting edge of their chosen field. We offer a supportive learning environment and excellent academic facilities in Humanities, Social Sciences, Science and Technology subjects. 20% of our students are international and the wide variety of clubs and societies on campus, as well as our college system, make it very easy for new students to integrate and feel at home throughout their studies. To help you prepare for your future career, we offer a wealth of opportunities, from internships, volunteering and transferable skills programmes to enterprise support and activities. As a result, 94% of our students are employed or in further study six months after graduating. Our campus, spread across 500 acres of green parkland, is located just outside the historical city of York, one of the top tourist destinations in Europe and constantly voted as the city with the highest quality of life in the UK. All York students become members of our college system, which encourages inclusivity and a valuable sense of community, through a wealth of social activities and a supportive system available to each and every student.